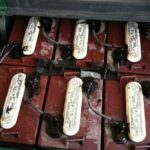 Most people spend $15,000+ on batteries over their lifetime and this number continues to grow each day because people are using more and more batteries, and batteries continue to get more expensive. 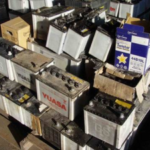 This course helps reduce this huge cost because people can reuse old (reconditioned) batteries instead! 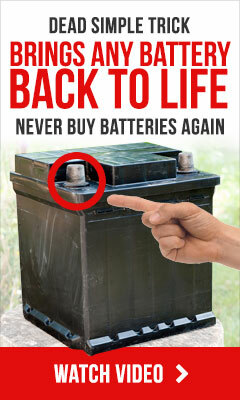 We also teach people all about proper battery maintenance so their new batteries last much longer. 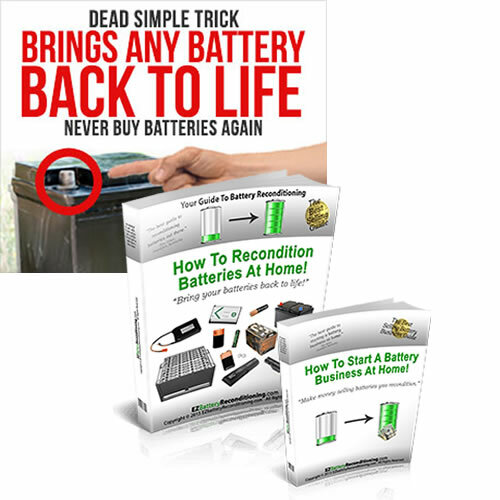 This program is also just a one-time payment and the customer gets free lifetime access to the guide and any updates we ever make.